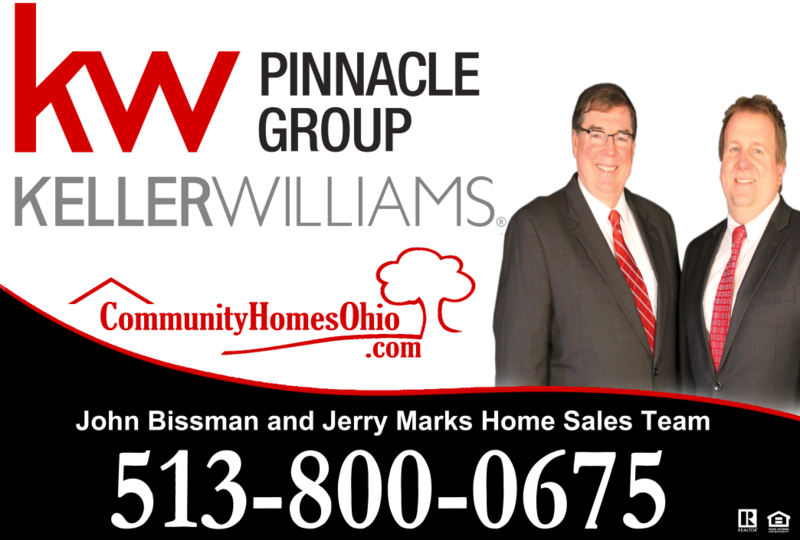 Quickly find your New House for Sale in Kings Mills, Ohio homes for sale in Kings Mills, Ohio searching for Real Estate House for sale in Kings Mills, OH with Home Listings Photos and Pictures of Houses and Homes for Sale, Open Houses, and Virtual Tours in Warren County. 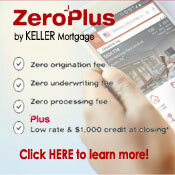 Top Keller Williams Realtors® and Zillow Premier Agents John Bissman and Jerry Marks Homes Sales Team provide free Searches in Kings Mills, Ohio and Homes for Sale using search and filter results narrowing Kings Mills homes by price, bedrooms, bathrooms, property type and Kings Mills Subdivisions. 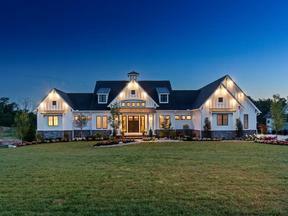 Search for sale real estate, homes for sale in Kings Mills., and business for sale in Kings Mills. 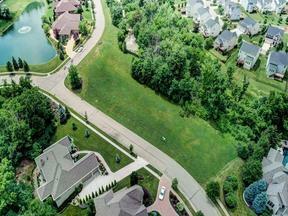 Use the navigation tools on the left to use predefined searches, including home searches by price in Kings Mills, Subdivisions in Kings Mills, Ohio, Price Range and Acreage. Quickly find your New Home in Kings Mills OH with Photos and Pictures of Homes for Sale, Open Houses, and Virtual Tours in Warren County. 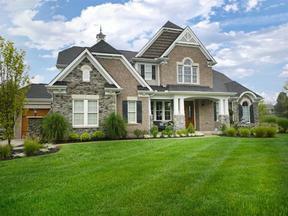 Search Kings Mills, Ohio real estate, Kings Mills new construction, and homes for sale listings. 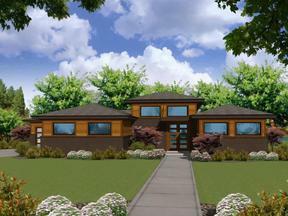 Find real estate listings, homes for sale, apartments for rent, and businesses for sale in Kings Mills Ohio. This is a free site and you do not have to register to use the search tools. 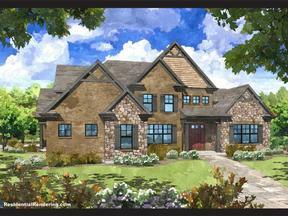 For an entire list of all Current Homes updated today that are available in the Kings Mills Ohio market – Click here. Zillow, Trulia, and Realtor.com might contain homes that are currently pending or not on the market. This site was updated today with Kings Mills Ohio Homes for Sale in Kings Mills OH, your source for the greater Cincinnati area for homes in Kings Mills Ohio and Warren County for sale and real estate listings. 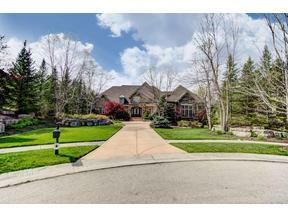 Looking to buy or purchase a new home in the Kings Mills, Ohio area? 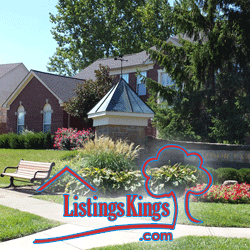 Listings Kings is the top real estate website in the Kings Mills, Ohio area for finding or purchasing a home in the Kings Mills, Ohio area. 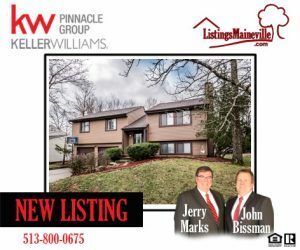 Top Keller Williams agents John Bissman and Jerry Marks can help you in your search for a home or selling your home in the Kings Mills area.